New Line Cinema will be continuing its horror streak with the upcoming horror comedy Rebecca and Quinn Get Scared from Cylin Busby and Nancy Katz. The Hollywood Reporter brings word that Pitch Perfect 3 director Trish Sie has signed on to helm the project. The film, scripted by YA novelist Busby and Katz, will follow the titular best friends as they leave their overpriced lives in New York City behind to move to rural Maine and open a bed and breakfast. After moving in, however, they discover the home is haunted and must figure out how to stop it. Sie, who made her directorial debut with the moderately successful 2014 dance film Step Up: All In, most recently helmed the conclusion to the musical comedy film trilogy Pitch Perfect 3, which received generally negative reviews from critics but was a box office hit, grossing just under $200 million worldwide. 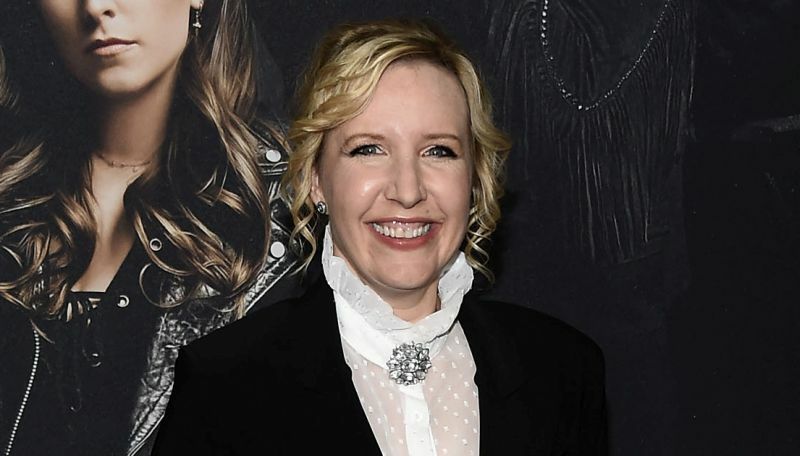 New Line has been working towards revitalizing the horror genre over the past few years, being the production studio behind the wildly successful supernatural franchise The Conjuring, including its spin-offs Annabelle, which will see the third entry hitting theaters July 3, and The Nun, which grossed over $365 million worldwide becoming the highest-grossing entry in the horror universe, as well as the adaptation of the acclaimed Stephen King novel It, whose first entry received praise from critics and audiences alike and grossed over $700 million globally, ranking as the highest-grossing horror film of all-time and the fourth highest-grossing R-rated film of all time. Rebecca and Quinn Get Scared will be produced by Donald DeLine for the production studio.